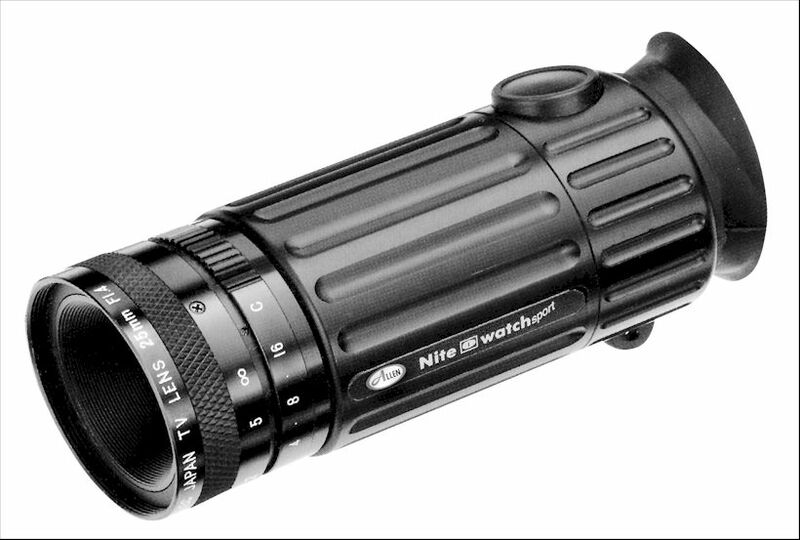 Ultra-compact, lightweight, easy to use and comfortable to hold, the new NVMT is unique for a night scope in offering a tactile, suregrip plastic bodyshell and, for extra protection/grip, partial rubber armouring. 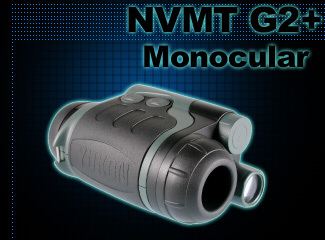 * The NVMT G2+ is fitted with a 'commercial' grade Gen 2+ Image Intensifier Tube (IIT). 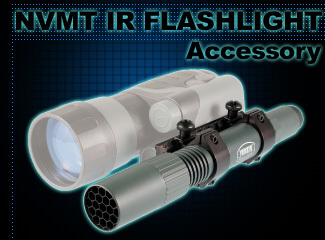 This is an IIT that has failed to achieve Mil Spec rating. 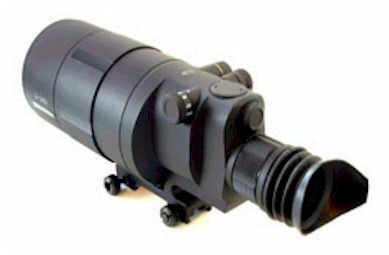 Primarily this will be due to lower than Mil Spec sensitivity, but will also be due to more spots/blemishes,chickenwire/sheer distortion than would be acceptable in a Mil Spec tube. However, none of these will afffect the usability or lifespan of the IIT. 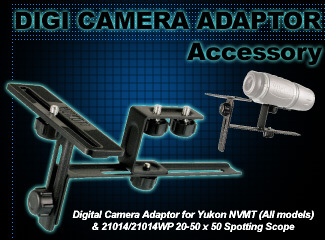 These factors are reflected in the price of the NVMT G2+ which should be less than half that of a Mil Spec design. The Gen 2+ IIT will have substantially better sensitivity than a Gen 1 or Gen 1+ IIT. 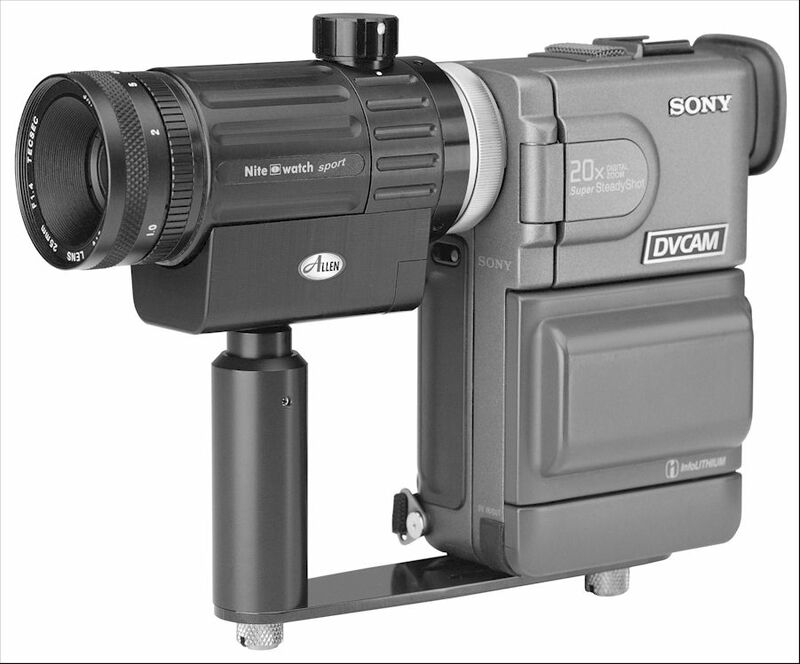 The D-341 night sight is based on the catadioptrical optical system with 2+ or gen 3 generation image intensifiers. 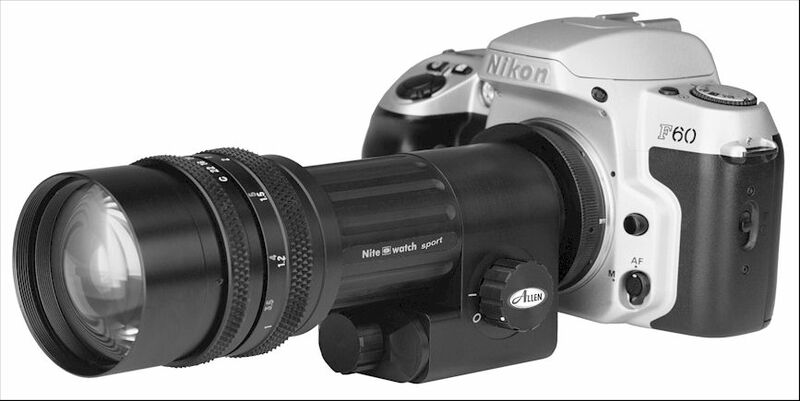 The wide diameter mirror objective lens guarantees high optical performance, backed up by one of the most reliable image intensifiers. 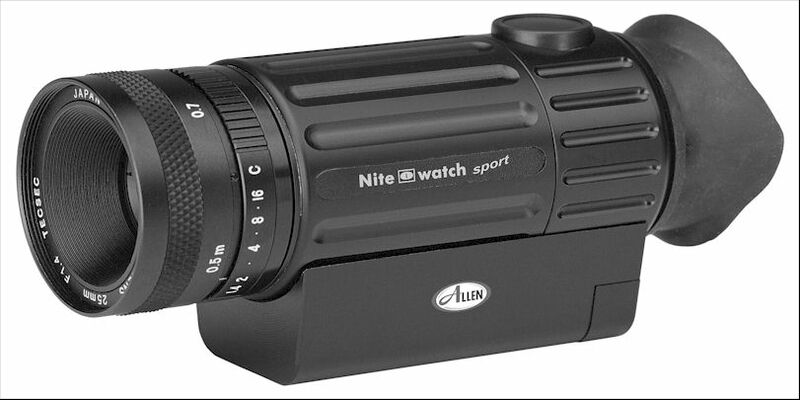 The built in infra red illuminator boosts the detection range in complete darkness. Reticules are illuminated in red with adjustable brightness, providing excellent contrast reading. 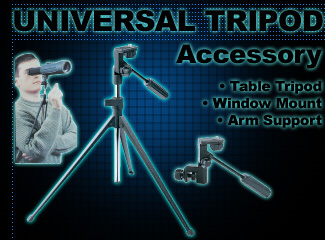 Comes with a mount to fit weaver type rail. 1. With a new Photonis Supergen French tube, the spec for these tubes is identical to the US third generation tubes but the French classification is Gen2+ which I think is purely to avoid export problems!